MERRY CHRISTMAS!! 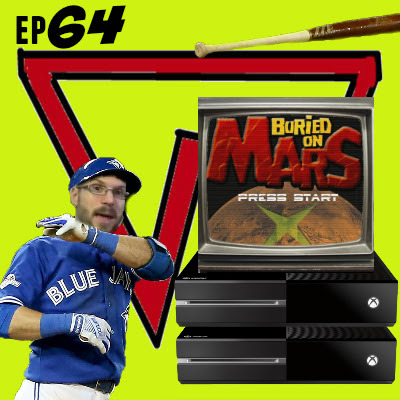 Our Christmas gift to you, ANOTHER episode with the forever engaging, charming and devastatingly beautiful Kevin from BuriedOnMars! Is Kevin doing too much in his life? Has Joe picked up lately? Do we need a PS5 to come out so soon? And why is that? Is the Apple model a good template for game systems to follow? Will new game consoles push towards the Pay Services only or is there another option? When will Bill ever get a new system? Passing on Kijiji deals or is it better to buy the lot & resell what you don't need? As collectors, are we spending too much time searching for items?